Out in the market to buy a decent gaming laptop that won’t break your bank and offers sufficient graphics punch to handle today’s AAA titles without a hitch? We’ve got you covered. 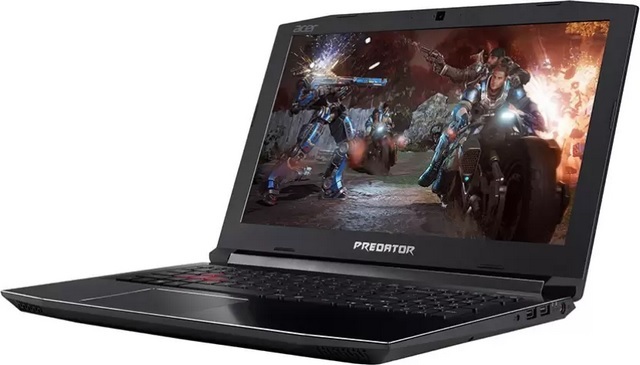 Flipkart is offering the upgraded Acer Predator Helios 300 gaming laptop at just Rs. 66,990, which is quite an amazing price point for a laptop powered by the latest 8th-gen Intel processor. 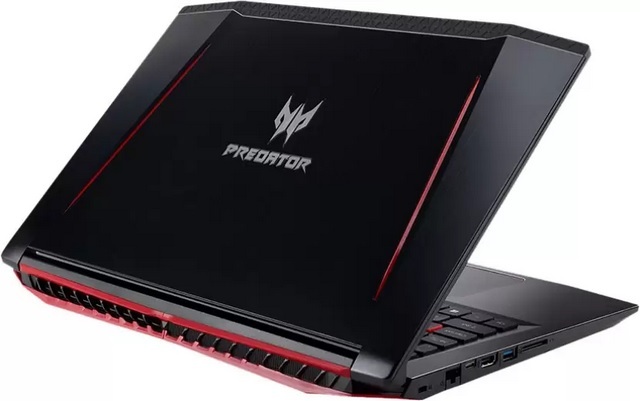 As part of the Big Shopping Days sales fest, Flipkart is offering the Acer Predator Helios 300 gaming laptop at a hefty 25% discount, which amounts to savings worth Rs. 23,000 on the device. 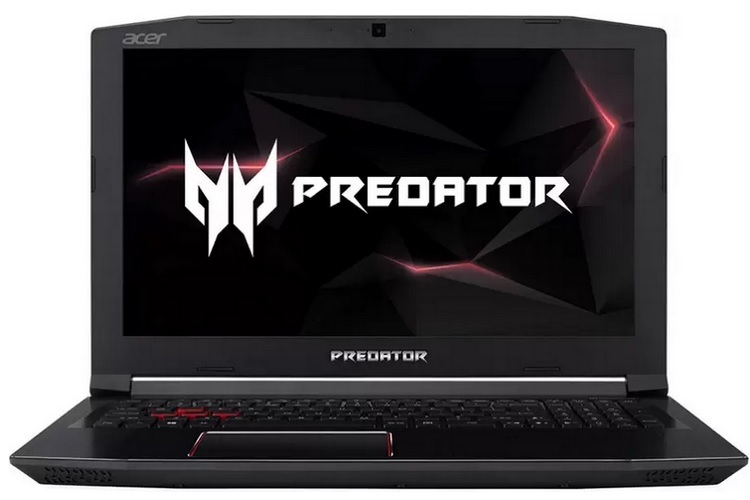 So, if you’ve been planning to purchase a gaming laptop, the Acer Predator Helios 300 is a gaming machine and at the discounted price, it is nothing short of a steal deal. For that price, you get a gaming laptop that is equipped with an 8th-Gen Intel Core i5 processor clocked at 2.3 GHz with Turbo Boost speed of up to 4 GHz. The laptop features 8GB of DDR4 RAM, 128 GB of SSD paired with 1TB of HDD storage, while graphics are handled by the NVIDIA Geforce GTX 1050Ti card with 4GB of graphics memory. The device features a 15.6-inch Full HD LED Backlit IPS display and premium Dolby Audio-optimized speakers paired with Acer’s TrueHarmony Plus Technology for an immersive audio-visual experience during the long gaming sessions. The device boots 64-bit Windows 10 Home and features Acer’s Metal AeroBlade design with dual fan architecture to manage the thermals during graphics-intensive tasks. There is a 4-cell battery to keep the lights on, which is claimed to deliver a battery back-up of up to 7 hours. Flipkart is also offering no-cost EMI offers and assured cashback on purchases made using credit and debit card of select banks, as well as some attractive exchange offers. So, if you are on the hunt for a gaming the laptop, the Acer Predator Helios 300 is an excellent option.